Bookmark Zadar in your travel route and discover a city whose charm you won’t be able to resist. 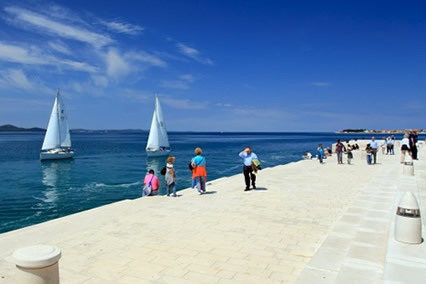 Zadar’s millennial urban existence made it the jewel of the Adriatic Sea. A creative combination of ancient and modern architecture, elegant shops and museums, great bars and restaurants make Zadar an essential destination for all tourists who are looking for a true holiday with style. 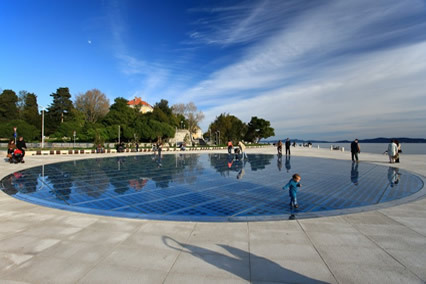 Zadar attracts many admirers of history and culture with a rich heritage. 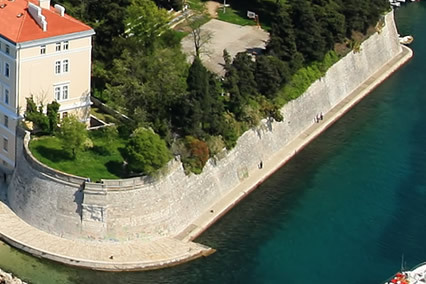 Among the ancient walls, there are many trendy clubs and bars which reveal a youthful side of Zadar. 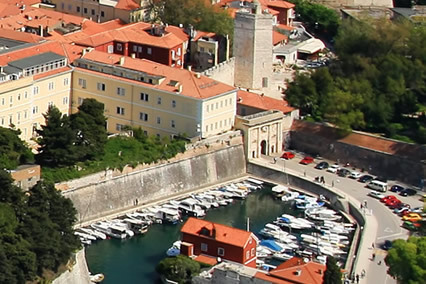 The city is situated in the heart of the Adriatic making it an easily accessible destination for visitors from all around the world and it is also the most beautiful starting point towards the north and south regions of Croatia. While the city is rich in attractions, leap into an adventure and visit one of the 6 surrounding national and natural parks which will leave you breathless and will delight you with the beauty of unspoiled nature. 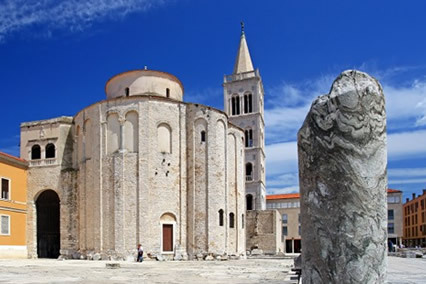 This is the most famous monument and iconic symbol of Zadar, it dates back to the 9th century. 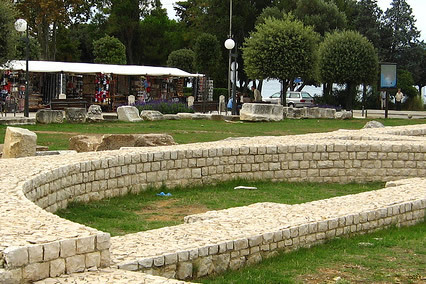 Forum of Zadar, 1st century B.C. This was the main square in the ancient roman times. The forum was and still is the center of social events. These walls were built in the 16th century with the intent to defend the city from various invaders throughout history. These are some remains from the ancient roman times. A late renaissance masterpiece located on the south side of the peninsula next to the port “Fosa”. 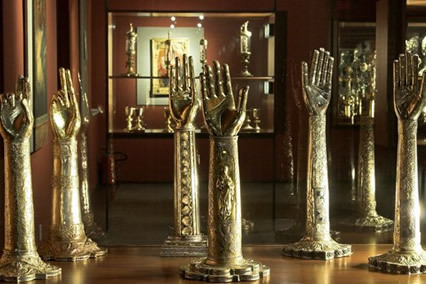 One of the most worthwhile exhibitions in Croatia popularly called “The gold and silver of Zadar” which has a permanent exhibition of religious art. 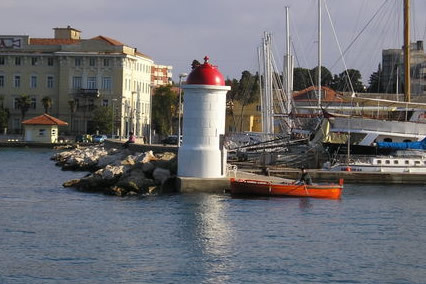 Recognizable red arks, “barkajoli’ take passengers from the Liburna coast to the Maraska lighthouse. For the past 800 years, generations have been passing down this trade of boat rowing. 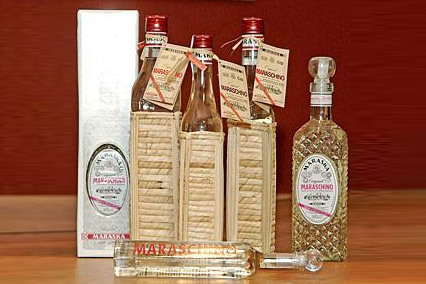 This sour cherry liquor made from a traditional 16th century recipe is very specific for this region. 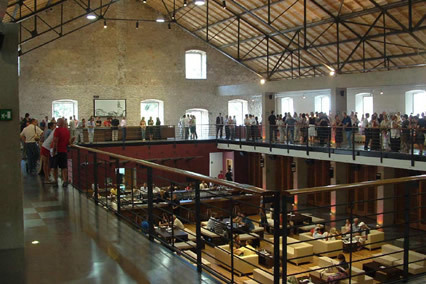 Originally from the 18 century, this magnificent Venetian repository was turned into a closed-off Mediterranean square and today functions as an art gallery, night club and a small shopping centre. 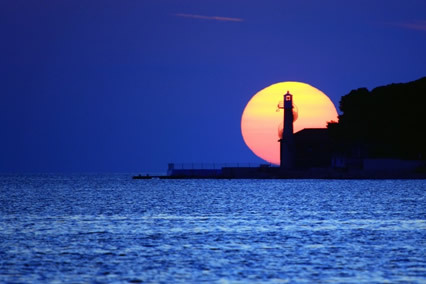 On Istarska obala, at the very end of the Zadar peninsula, next to the famous Sea Organs, shines the Greeting to the Sun.